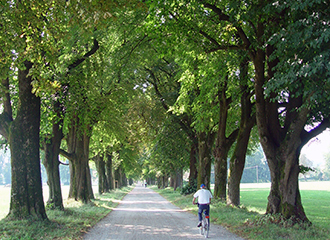 Brudi & Partners worked with Salzburg city council’s garden department to implement an efficient tree management system. The data are universally accessible on the city council’s data network and also on Web GIS. The new tree management system makes it easier to manage tree maintenance measures. This has led to a huge increase in efficiency, and with no increase in work or overtime.n. Between the villages of Wessling and Seefeld in Upper Bavaria there is an approximately 250-year-old, around 3 kilometer-long avenue of oak trees. The last remaining part of the cycle route, which had needed a lot of planning, was due to be completed in 2006. 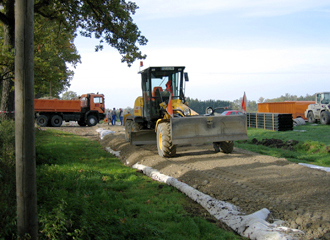 Brudi & Partners and the highways department worked in cooperation from the outset to create a tree-friendly solution. Brudi & Partners assisted during the entire planning and construction stages of the project. 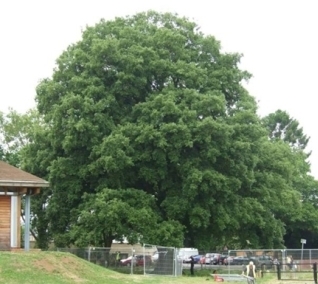 TreeConsult had been regularly assessing a group of lime trees in two-year intervals since 2001. 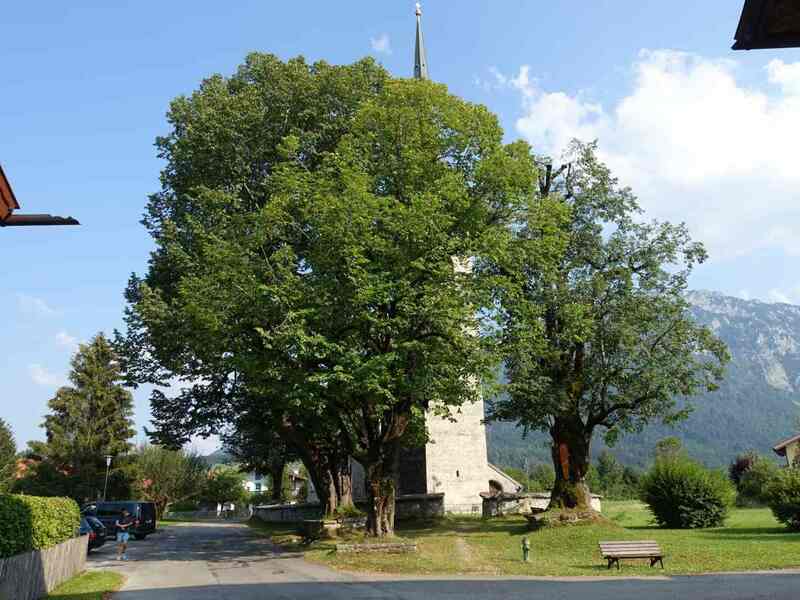 The limes, in front of the church of St Valentin in Zell, were earmarked for protection by Traunstein’s district administration office. So, in 2017, TreeConsult drafted a management concept that would preserve not only the limes but also their heritage, the place where they stand, and their surroundings. The concept included a detailed, long-term list of maintenance measures. The aim is to preserve these several-centuries-old trees for as long as possible, maintain their biological stability, and guarantee safety in the area around them. 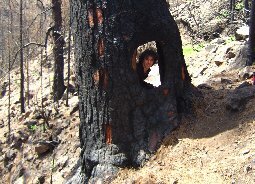 After a forest fire on Gran Canaria, several over 100-year-old pine trees were completely burnt out on the inside. This species is endemic to the island and, due to its extremely thick bark, has the astounding ability to regenerate after a fire. Trees which become completely charred are able to sprout green shoots again from the stem. In the past, these trees were hollowed out in order to extract resin-soaked chippings (kindling) to replace candles as sources of light. However, the cavities proved to be fatal for some of the veteran trees. After the fire, their thin shells formed cracks, and this led months later to, probably oldest and most well-known tree on the island, the Pino pelancones, simply collapsing. In order to be able to save the last of these famous, name-bearing trees, the 45-meter-high Pino del Mulato in the Inagua nature reserve, a pull test was carried out. The safety potential readings were so low, however, that the installation of guys was recommended, suitably scaled to match expected wind loads.